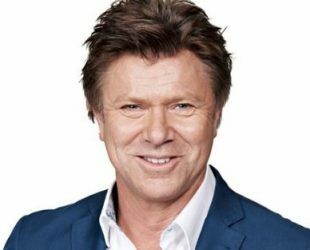 188 cm / 6 ft 2"
Richard Wilkins was born on 19 June 1954 in Auckland, New Zealand. Is an Australian Radio and TV presenter. He graduated from teacher’s college, studying Music and English. Profession: Actor, Tv & Radio Presenter, He is working as Entertainment Editor at Today and Nine Network. Filmography: The Crying Child, Ricky! The Movie and Keynotes.